Now is the right time to introduce your home to the 21st century and turn it into a smart home. A smart home will make residing in your house that much easier since you can easily set when the lights turn on or have the right temperature for you and your family. To turn your house into a smart home, you can start off with the Apple HomePod Smart Speaker. You can easily stream your favorite songs and even talk to Siri. 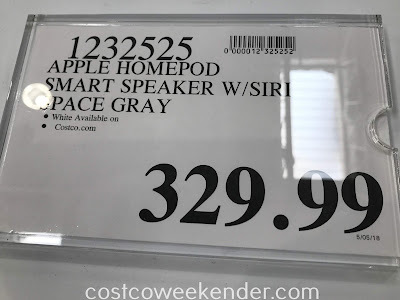 You can always get other devices, but Apple takes the cake when it comes to these gadgets. 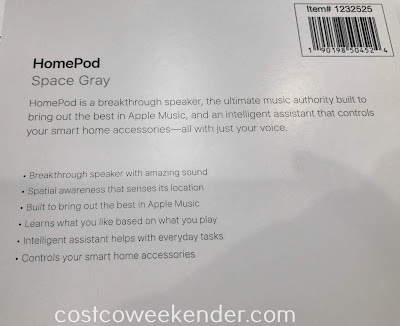 Apple HomePod Smart Speaker (Space Gray): The new sound of home. 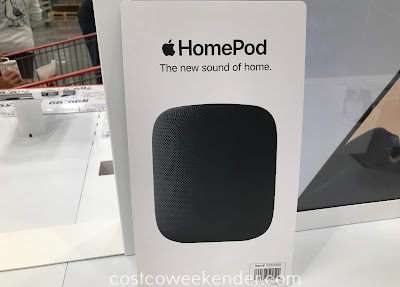 HomePod is a breakthrough speaker, the ultimate music authority built to bring out the best in Apple Music, and an intelligent assitant that controls your smart home accessories - all with just your voice.